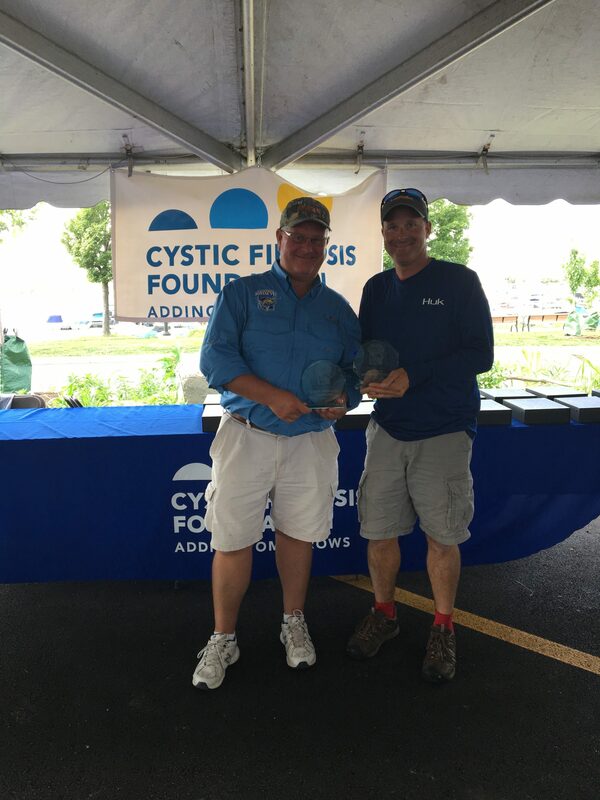 The 16th Annual Greater Niagara BassEye Celebrity Challenge is filled with opportunities to support the Cystic Fibrosis Foundation, everything from social to sporting functions. The event involves a one-day catch-and-release tournament in which anglers have the opportunity to fish for bass and walleye with a professional fishing guide. This tournament is not the only one of its kind though . . . It’s in the company of several other tournaments that take place off North American shores. 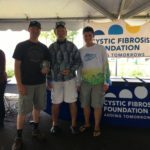 They are all part of the Redbone Tournament Series founded in Florida in 1988 to help support cystic fibrosis research and medical programs. Thursday, July 27th, 6:00 p.m. This tournament hosts a special evening of exquisite cuisine, each individually paired with a unique selection of finely brewed domestic and international beer. The night is highlighted by a band, a silent auction and a prestigious live auction with various items ranging from unique gift baskets to once-in-a-lifetime experiences and exotic trips throughout North America. All of this takes place on the banks of the picturesque waters of Lake Erie. Come casual and ready for fun! 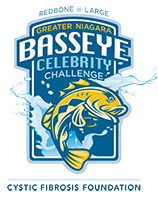 On Friday, July 28th, more than 35 boats filled with 150 anglers and captains will take to the Bass and Walleye rich waters of Lake Erie for the 16th Annual Greater Niagara BassEye Celebrity Challenge. 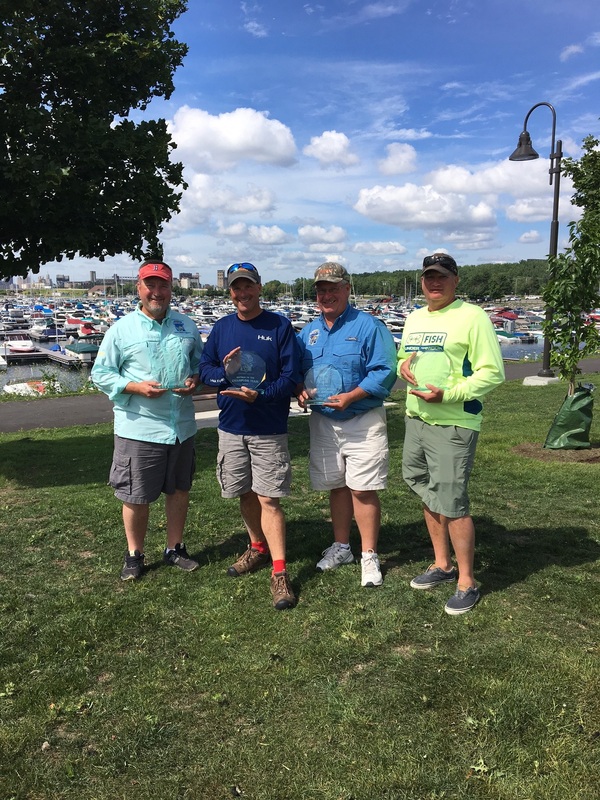 Each boat will contain two anglers and one celebrity or three anglers, along with a professional fishing guide to help the group navigate Lake Erie and reel-in as many fish as possible. Boat, bait and tackle are provided for each angler as well as a continental breakfast and lunch provided by SUBWAY for the boat. 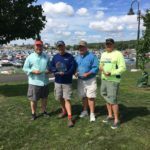 To wrap-up the tournament, anglers and a guest are invited to attend the Dockside Awards Dinner at 3:00 p.m. for dinner, drinks and awards! Each angler will also receive a gift bag including an exclusive BassEye fishing shirt. 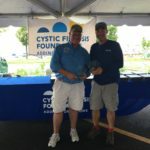 The key and challenge to the Greater Niagara BassEye Celebrity Challenge is catching both bass and walleye whereby walleye earn the angler 100 points; bass: 50 points and BassEye: 150 points. If an angler catches one bass and one walleye – a BassEye – he/she would score 300 points – 100 for the walleye, 50 for the bass and 150 for the BassEye. If an angler catches 10 bass and three walleye – 3 BassEyes – he/she would score 1250 points – 500 points for the 10 bass, 300 points for the 3 walleye and 450 points for the three BassEyes. Therefore, the more BassEyes the better! 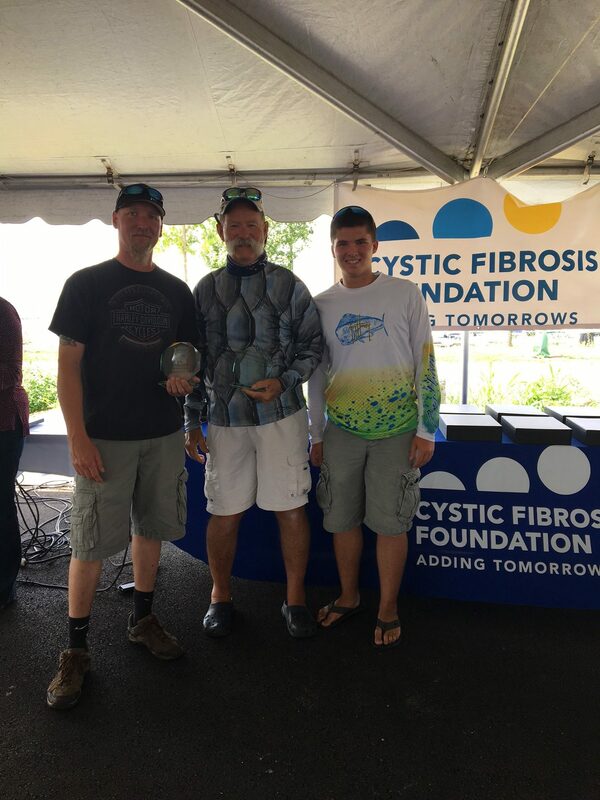 They raised $16,000 that first year and more importantly introduced CF into the conscience of the very caring community of Islamorada in the Florida Keys. From that small seed, the Redbone has mushroomed into twenty tournaments spanning both coasts of the Bahamas, Costa Rica, and Mexico, and an art gallery specializing in saltwater themes. In the last fourteen years, the Redbone has made a total contribution to Cystic Fibrosis Foundation of over 2 million dollars. When the Redbone was first established, children with CF rarely lived to attend high school. 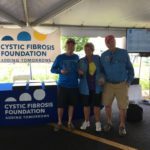 Today, because of advances in research and care made possible by the Cystic Fibrosis Foundation, the median predicted age of survival is about 40. We should not celebrate this achievement, since a single life is yet to be saved from this devastating disease, but it has become a sign of hope for a brighter tomorrow for individuals with the disease and their families. Money buys science, and science does save lives. That’s why events such as the Redbone Celebrity Tournament Series and the Redbone@Large are important. Through your support, you are insuring that aggressive, innovative research in CF will constantly be explored. 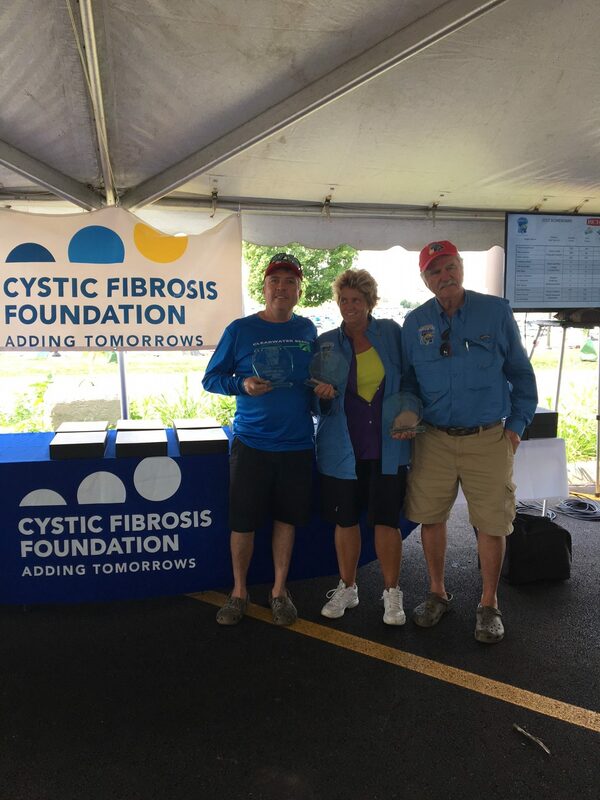 By helping us support the Cystic Fibrosis Foundation, you are helping to build a bridge of hope that will eventually lead to the ultimate victory; a cure for cystic fibrosis.